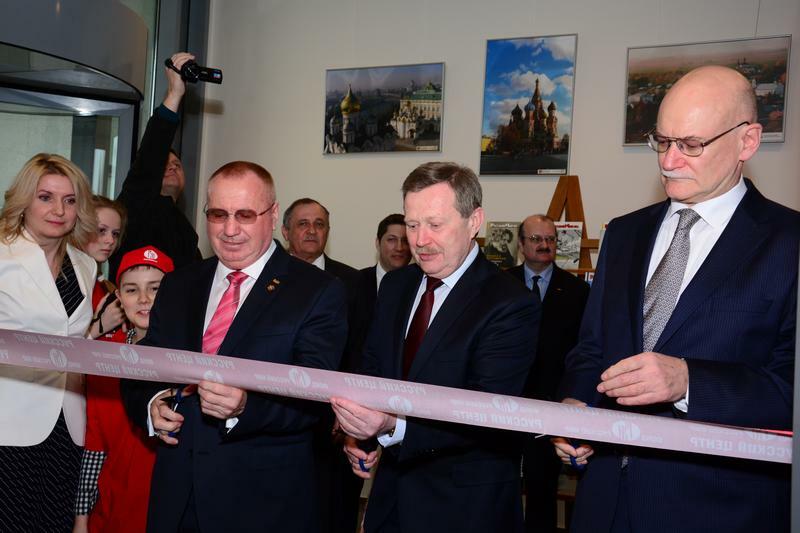 30 March 2016 the European Fund of Slavic literacy and culture in Bratislava with the support of the fund Russkiy Mir held the opening of the Russian centre. 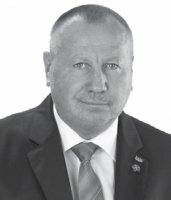 In this context, Rosijskije vesti are bringing for their readers an interview with the Executive Director of the fund Russkiy Mir, Vladimir Viačeslavovič Kočin. In the words of the title commented on the opening of the Russian centre in Bratislava, European Foundation of Slavic literacy and culture Emeritus Archbishop of Prague and Metropolitan of the Czech lands and Slovakia Krystof. The opening ceremony took place on March 30, 2016 in multifunctional and comfortable and for many residents of the capital of Slovakia, known Aircraft Gallery, built with the latest requirements of modern architecture. Dejavu feelings remain. After a series of attacks on the Paris November 13, 2015 terrorist attacks occurred in the heart of the European Union - in Brussels. It is ry statistic of victims. This time as a result of three explosions at Brussels airport, with obstructions airlines American Airlines and Brussels Airlines, and Malbec to the metro station, not far from the main building of the European Union buildings, killed 31 people, including three suicide bombers, injured over 340 people. 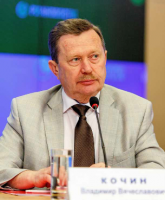 The well-known Russian economist and publicist G.N. Tsaholov gave a lecture to the Slovak students and presented his book «The Way to a happy life». That event was organized by the Russian Embassy in the Slovak Republic, the European Academy of Security and Conflictology, the European Centre of Fine Arts, the European Fundation for Slavic Script and Culture, Aircraftgallery. The name of Georgiy Tsygalov is well known in the scientific community. 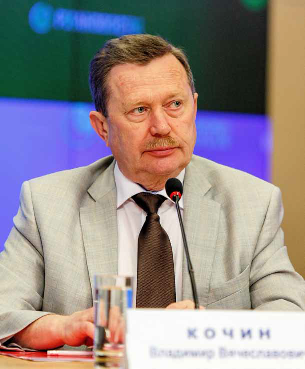 Doctor of Economics, professor at the International University in Moscow, Academician of the Russian Academy of Natural Sciences and International Academy of Management, a member of the Union of Writers of Russia. His works are the pride of the Russian economic thought and were translated into many foreign languages. Copyright © 2016 European Slavic Literature and Culture Foundation Copyright © 2016 SoftNews Media Group All Rights Reserved.